Be it mining, agriculture, transport or marine, we're serious about refuelling your industry. No matter where you are in WA or the NT, big business or small we’ve got you covered. As an experienced Caltex distributor we work hard to understand your business so we can keep you fuelled and keep you moving. 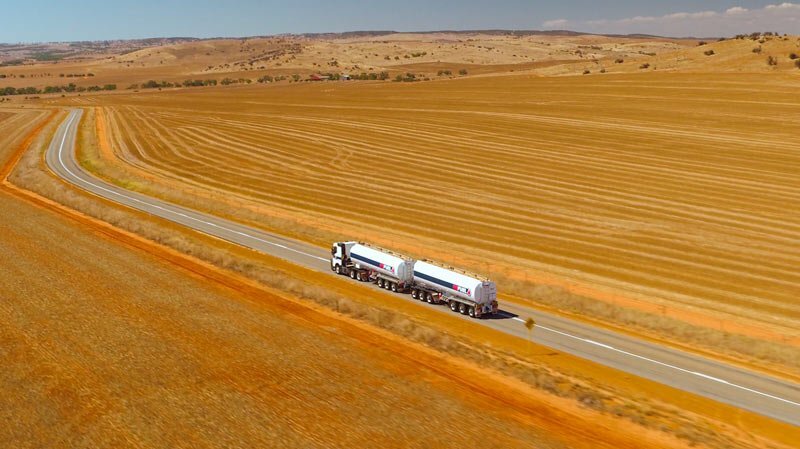 We have 24 hour refuel sites right across WA and the NT and we also operate a number of roadhouses equipped with our friendly and efficient Refuel Cafes.